Who is Alibaba? Is it the Amazon of China? Is it the eBay of China? Is it a website? Is it all of the above, none of the above? Alibaba needed to make a splash and tell its story. And not just their brand story, but the story of all five of their business units. Pico+ came back with the concept “Discover Beyond”. A 4,600-square-foot audio visual tour de force. 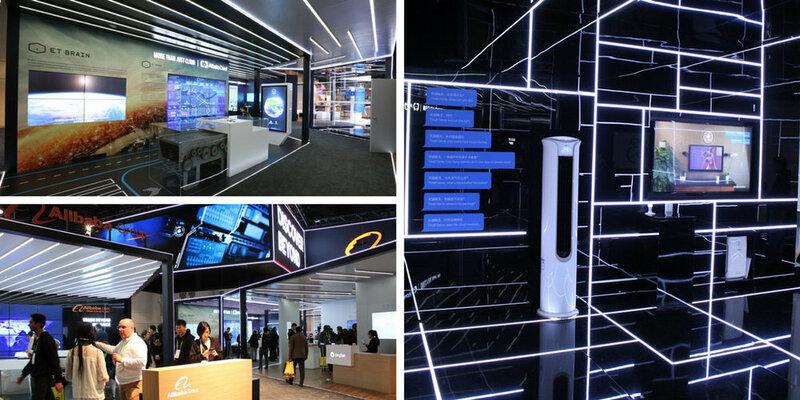 Using everything from a massive LED overhead element and an array of video walls to virtual reality based activities, augmented reality interactive software and transparent touchscreens, we designed and fabricated an experience that showcased the breadth and depth of Alibaba's brand and business units. But we didn’t stop there. 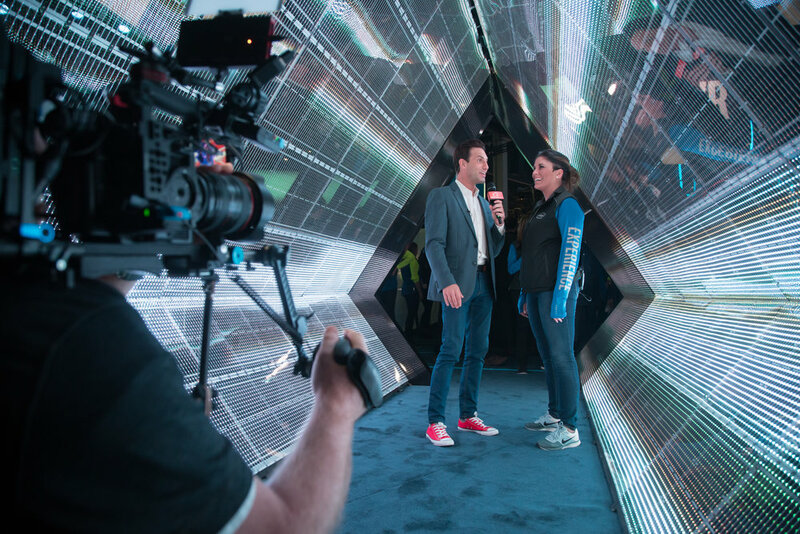 Pico broadcasted a 4 day livestream program and brought the excitement of CES to all of the consumers who couldn’t make it to Las Vegas. 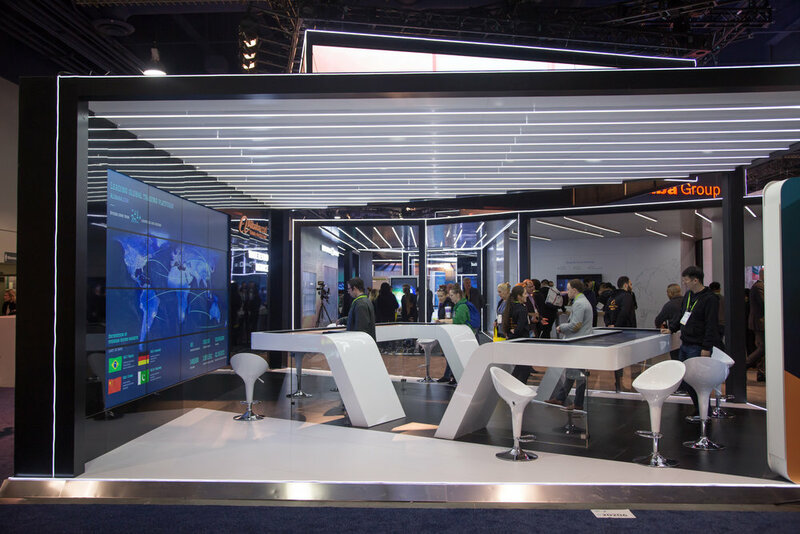 The livestream kept viewers up to date with all the innovations, gadgets, exclusive interviews with industry experts and showcased the leading suppliers from alibaba.com's Design and Source Showcase, a brand new addition to CES.